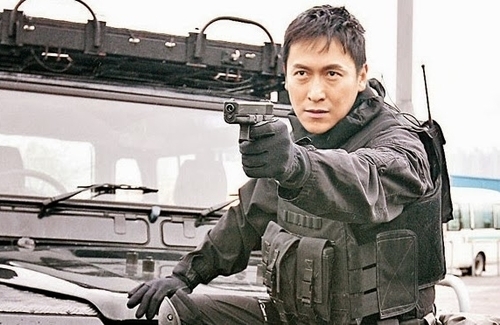 Without a doubt, newly crowned TV King Joe Ma’s (馬德鐘) previous career in the police force before joining the entertainment industry is no secret. However, he recently revealed he was actually a part of the VIP Protection Unit, also known as G4. Yesterday, he went onto the radio program, When I Was Young I Listen To The Radio <口水多過浪花>, to share his previous G4 experiences with hosts Carol Cheng (鄭裕玲), Alton Yu (余迪偉), and Ma Li (麻利). 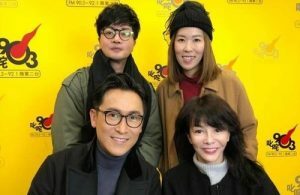 Aside from sharing juicy stories on the program, his G4 background came in handy when the crew of dramas Tiger Cubs <飛虎> and Tiger Cubs II <飛虎II> consulted him for advice the day before shooting began. His knowledge was useful in portraying realistic scenes.